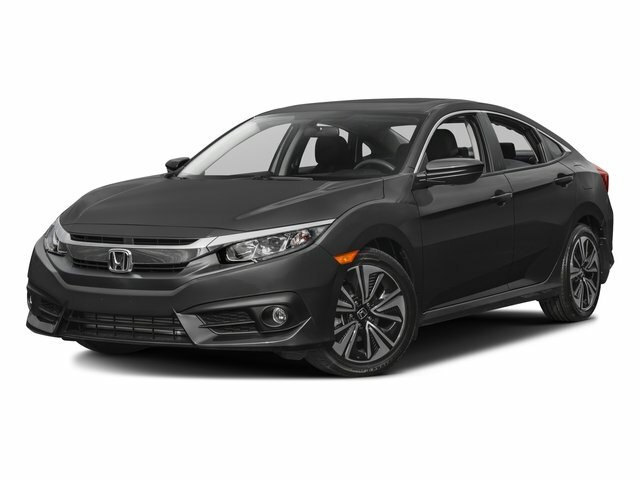 Here's a good looking 2017 Honda Civic EX! New tires! Including AM/FM stereo, USB, bluetooth, with carplay support, multi-zone climate control, cruise control, steering wheel audio controls, automatic headlights, power windows, moonroof, vanity mirrors, and much more! Make this black beauty yours today! Contact Zimmerman internet sales at 309-517-2377 and speak with Vanessa, Ben, or Marty!